Love the shirt, had a small problem with the zipper. 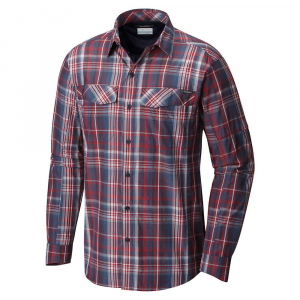 This shirt looks great with a small check plaid style that is subtle and classy and suitable for either casual or business casual use. 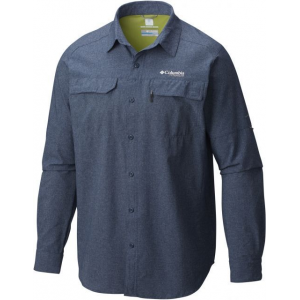 The supplex nylon material is very light, durable, and comfortable and breathes well —definitely a go-to shirt in warm weather especially with the small vents just above the rear of the armpit areas and a mesh lining on the inside upper back. Both help control moisture and heat. 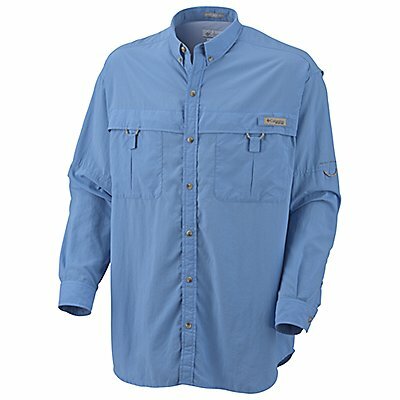 Also features a lightweight fleece lining on the inside of the cuffs and collar for added comfort. Has metal snap buttons which I like (quicker and easier than threading buttons through holes), a chest pocket, and a zippered pocket on the left hand sleeve. The zippered pocket gives the shirt some extra character (I've actually had several people comment on how cool the sleeve pocket is) and it's handy if you need to stow a credit card, cash, tickets, id, etc somewhere safe. Unfortunately on one of my two Speed Work shirts the zipper got caught on the shirt material and I had to do some needle & thread repair to fix it. I confess that I fiddle with the zipper a lot, so it might be my fault, but I'm docking the shirt one star for it. The cut of the shirt is generous, so don't upsize. I have long arms and sometimes have to wear XXL to get the sleeves long enough even though I don't need more than an XL for my chest and torso. 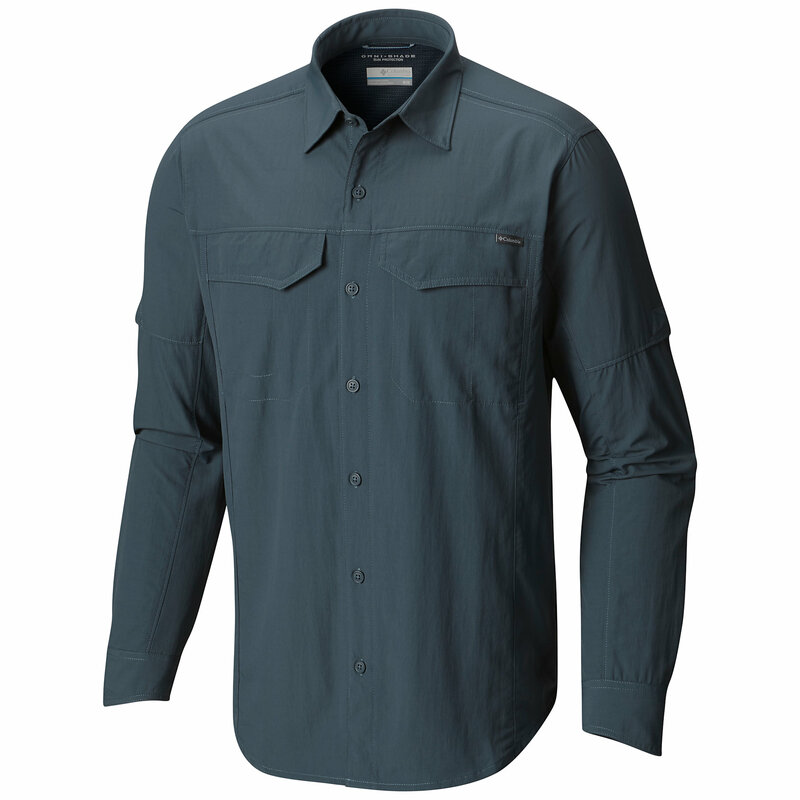 This one works fine in an XL with ample room around the chest and torso and plenty of sleeve length. And nylon doesn't shrink, so no fretting about keeping it out of the dryer to avoid drastic change in the fit after laundering. 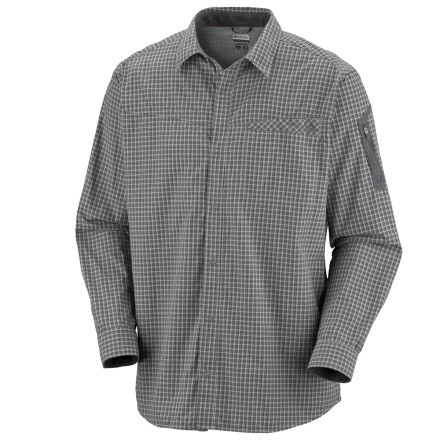 All in all this is a great shirt: comfortable, versatile, and good looking. I'd easily give it 5 stars if it weren't for my problem with the zipper, but even so I would still buy the shirt again without hesitation. 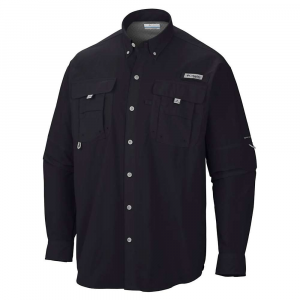 The Speed Work Long Sleeve Shirt has been discontinued. 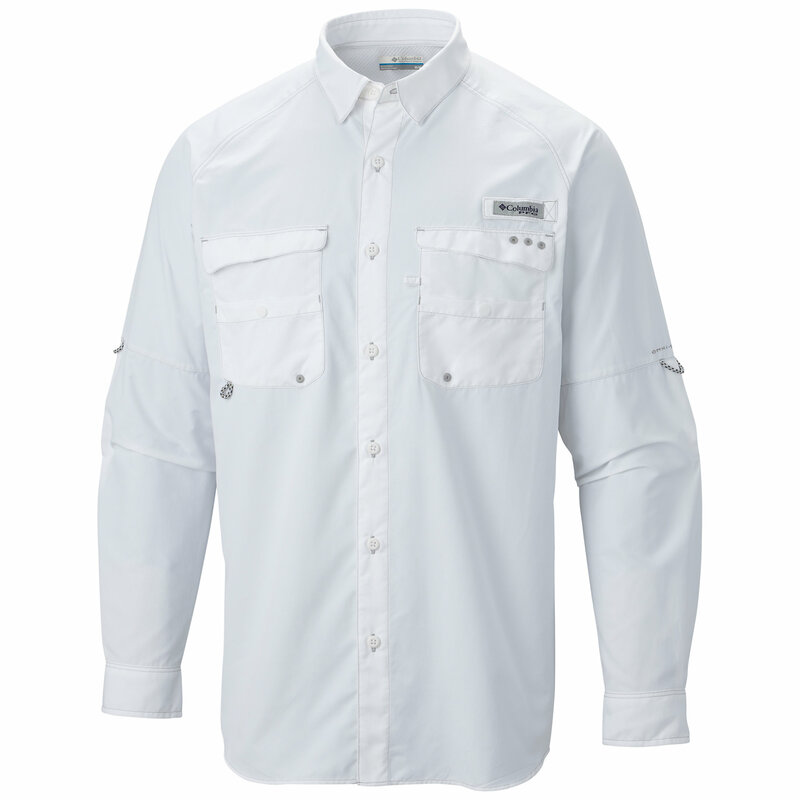 The Columbia Speed Work Long Sleeve Shirt is not available from the stores we monitor. It was last seen October 16, 2011	at Backcountry.com.